Logemas is Australia’s number one motion capture integrator and life sciences equipment provider. We are Australia and New Zealand’s only provider of Vicon systems. 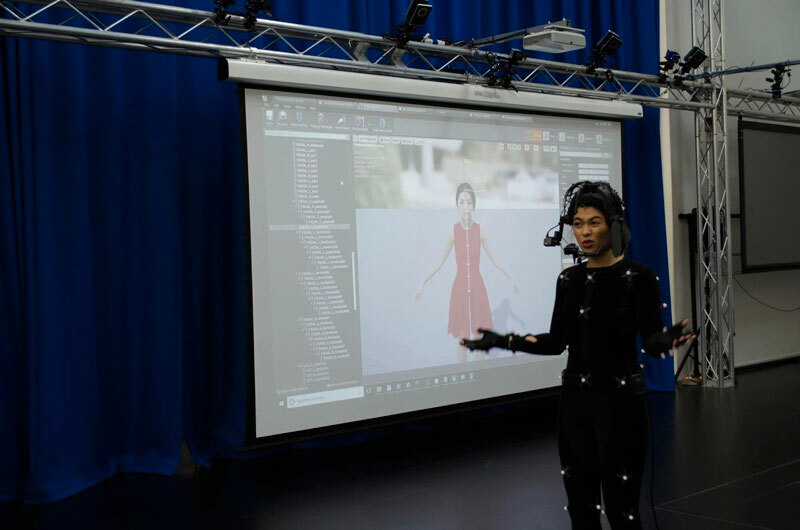 We supply and integrate completely customised motion capture systems for biomechanics research, object tracking, visual effects, gaming, augmented reality and more. With an expert team we provide comprehensive support and training for all of your motion capture needs. We bring expert biomechanics, engineering and production experience for motion capture systems into your company or university. Logemas offers system planning, customisation, installation, technical support and training for all supplied products. Providing fully integrated systems and completely customisable solutions based on your requirements. From the planning stages right through to installation and commissioning the Logemas has the knowledge and experience to get your new system up and running. Logemas provides demos of hardware and software to ensure that you have the perfect motion capture solution. Logemas offers training and support for all our systems. Our expert staff have hands-on experience with Vicon, AMTI, Myon and RS Scan equipment and software. Looking to learn some new skills or increase your knowledge in the field of motion capture? Come along to one of our specialised motion capture training sessions offered across Australia. We also offer onsite motion capture training in a range of topics from basic system inductions through to high level motion capture analysis training. Logemas also provides specialised remote and on-site support for your motion capture systems. Whether you are updating your old system, making modifications or need some expert help, Logemas is here to help. The Logemas motion capture studio offers state of the art hardware and software paired with expert advice and support. With a 225 cubic metre capture volume, capture the movements of up to eight performers at a time. 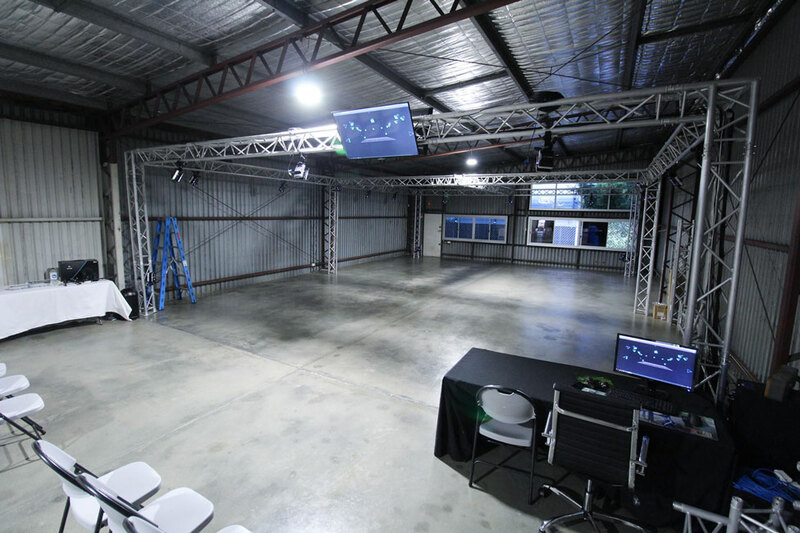 There is no motion capture too big or too small for our Brisbane based Motion Capture Studio. With all Vicon software available it is not only perfect for performance capture but also suitable for engineering, ergonomics, biomechanics and virtual reality projects. Whether it’s galloping or pole vaulting, Logemas are experts in the field. Logemas is able to provide customers with the ability to hire motion capture services and equipment. With all the equipment needed for a detailed motion capture session indoor or outdoor, Logemas has you covered. Virtual reality – From full body tracking in VR to six concurrent people in the same VR environment. Marker set development – Logemas has helped our customers to develop marker sets for a variety of animals and objects. Game animation innovation – Developing new techniques in applying motion capture for game development.